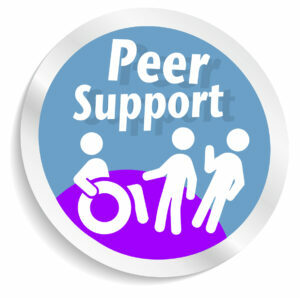 Providing you with information and one-to-one support to manage your own self-directed support (SDS) package. 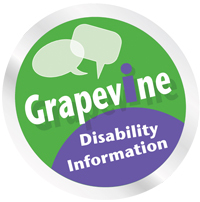 Free, confidential and independent disability information and advice for people in Edinburgh. Wages processing and administration if you employ your own personal assistants (PAs). 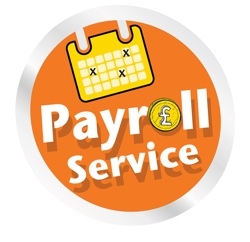 Enhanced support to help you budget and plan, make payments and manage paperwork. 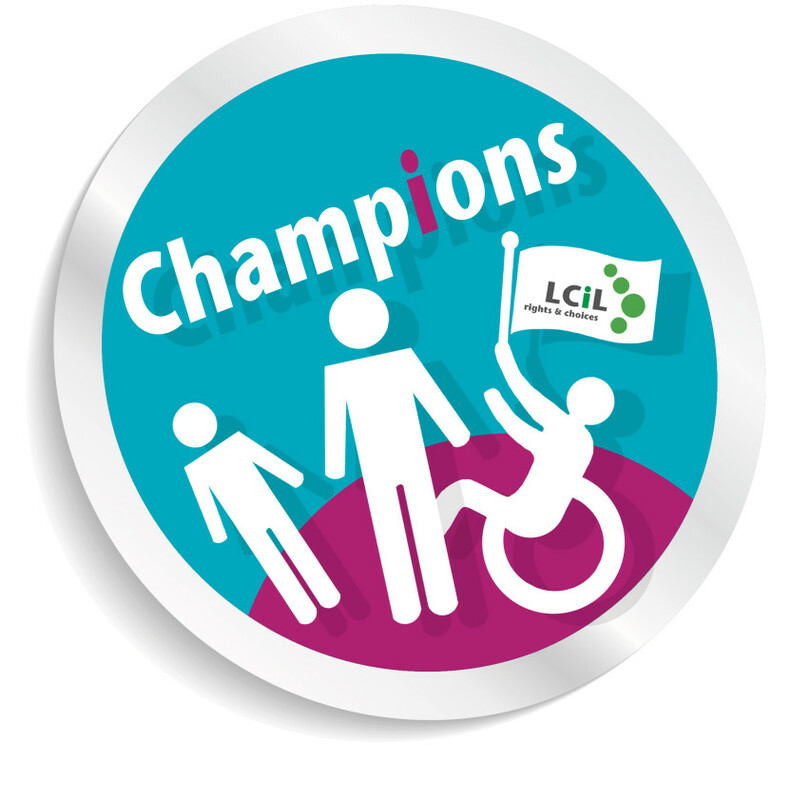 For individuals organisations, on topics such as Disability Equality and self-directed support. 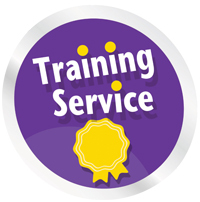 Skills training for disabled employers and PAs. Workshops, peer support groups and one-to-one peer support to help parent carers and disabled people in the Lothians increase their knowledge, skills, confidence and resilience. 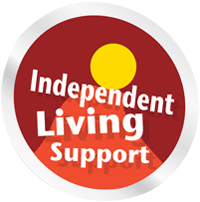 A group of service users who’re trained and supported to share their lived experience of independent living, self-directed support, LCiL services and peer support.